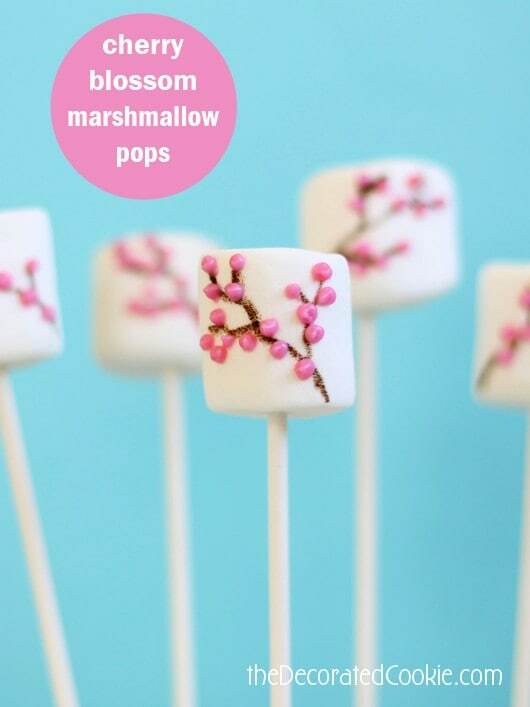 These are very simple cherry blossom marshmallow pops, and similar to ones I made to these cherry blossom marshmallows some time ago. 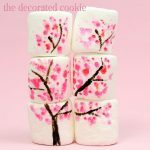 But as I like my marshmallows with a little something extra (like candy or chocolate), I’m moving away from just drawing on marshmallows. 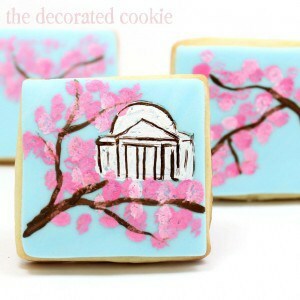 I still will for the art release thing, but… they just taste better with candy or chocolate added. 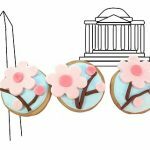 Here in DC we take our cherry blossoms seriously. 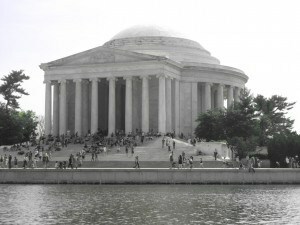 We have only a short window to jam ourselves into the crowds around the Tidal Basin to see the pink gorgeousness. 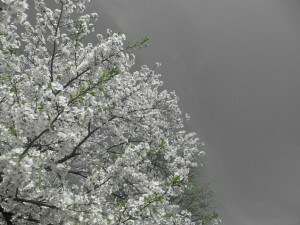 Sadly, I miss them some years what with being busy and all. 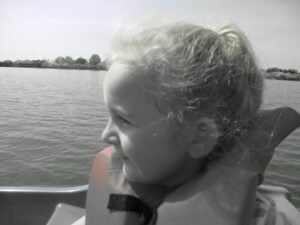 These photos are from a couple years ago when I took Maeve paddle boating to see the trees… and I had my camera on the black and white setting (oops.) 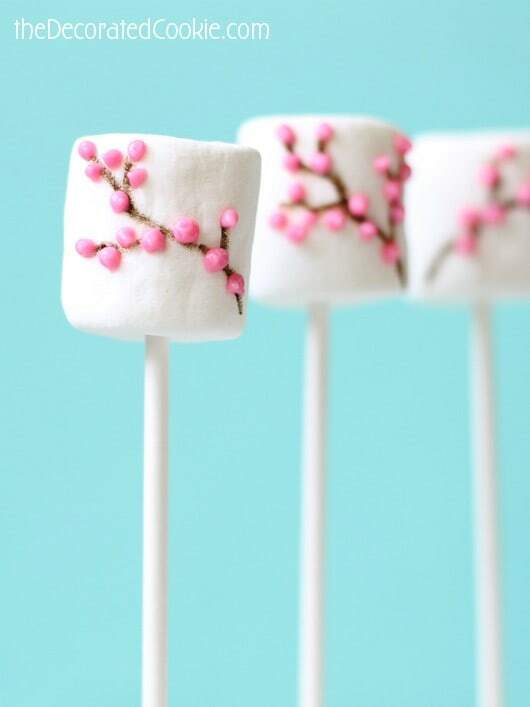 Pretend they are pink. But wait! There’s more. 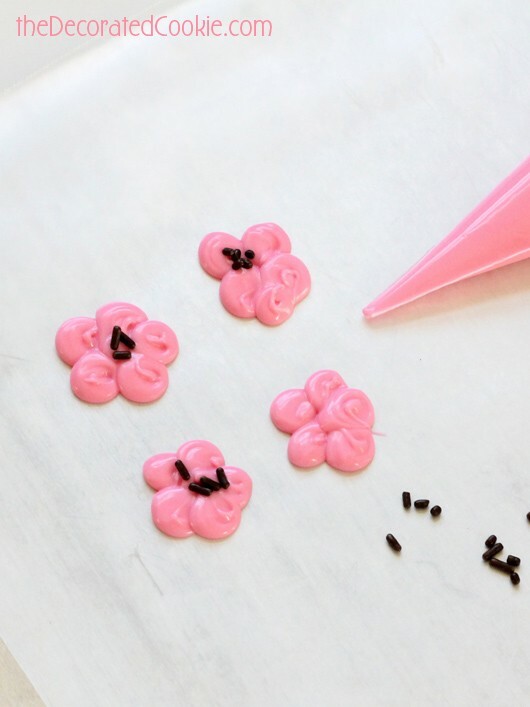 Don’t mess these cherry blossom meringue cookies, either. 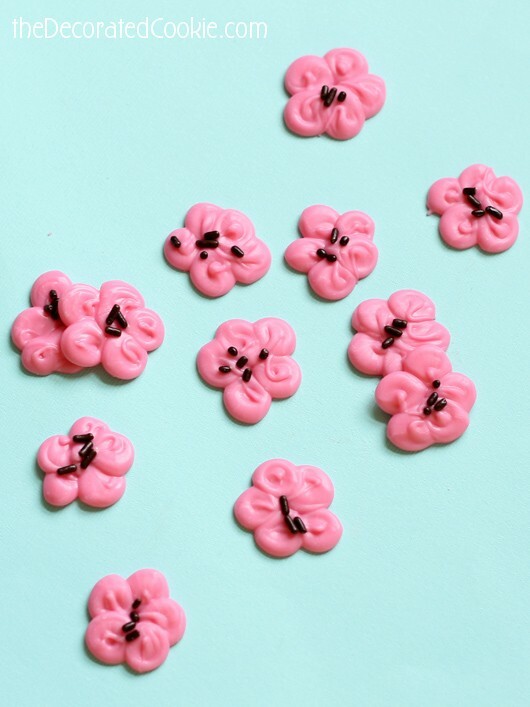 I even had some leftover candy melts to make some cherry blossom candy. 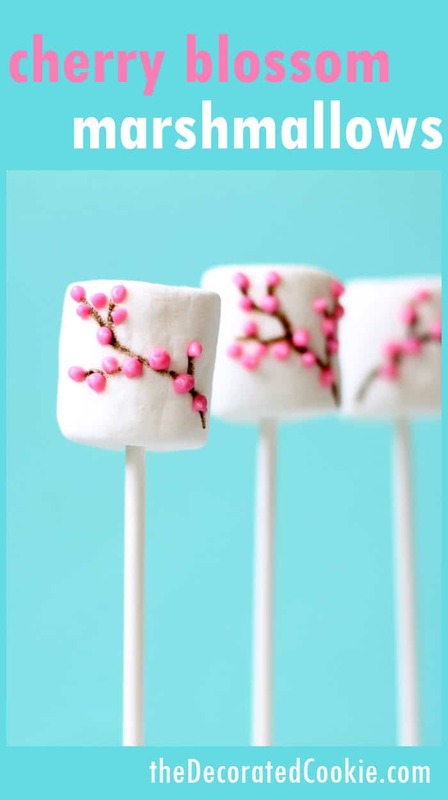 *Find the marshmallows, lollipop sticks, decorating bags and candy melts at the craft store. You should also be able to find a brown edible writer there. Shown is a brown FooDoodler pen, available online. 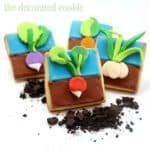 Find more information and resources on edible writers HERE. 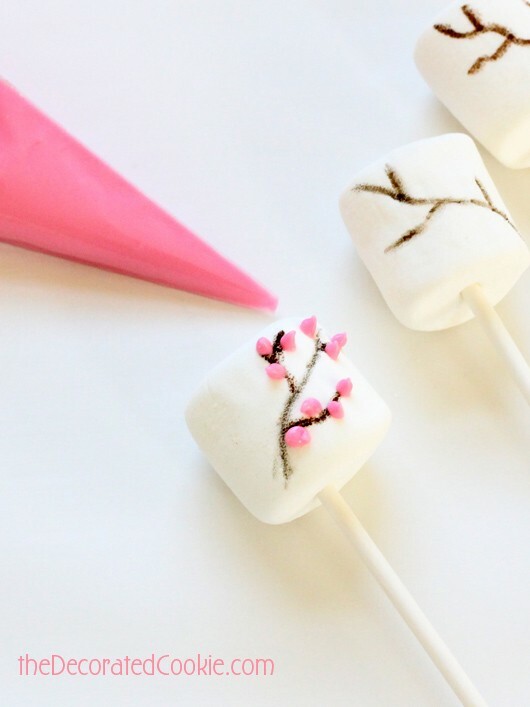 Skewer your marshmallows with the lollipop sticks. 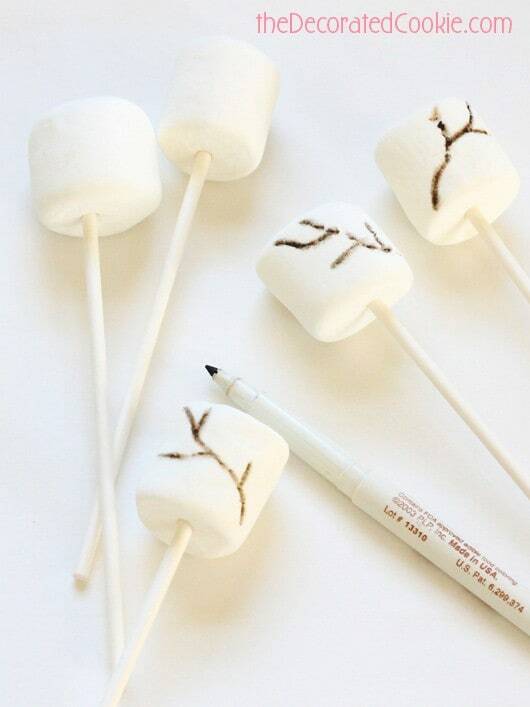 Draw the tree branches with the brown writer. 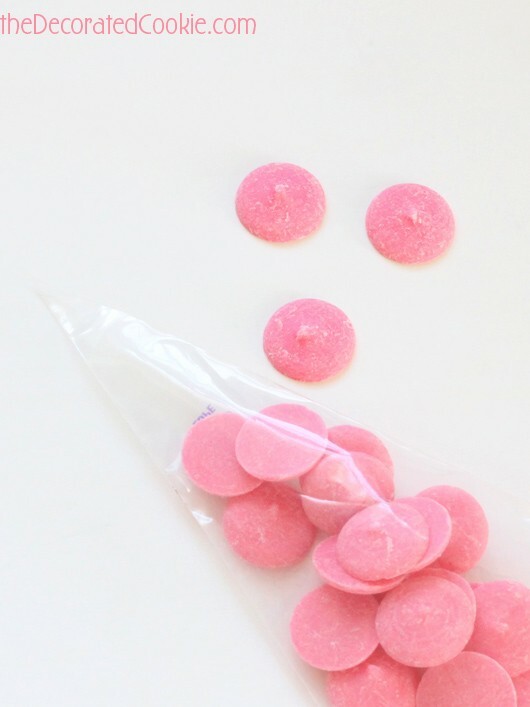 Place about 1/2 cup of candy melts in a disposable decorating bag. Melt in the microwave on 70 percent power for 90 seconds. Massage the bag and continue to microwave for 30, then 15 second intervals until fully melted. Snip only 1/4 inch from the tip. Pipe dots along the tree branch to make cherry blossoms and let set about half an hour. 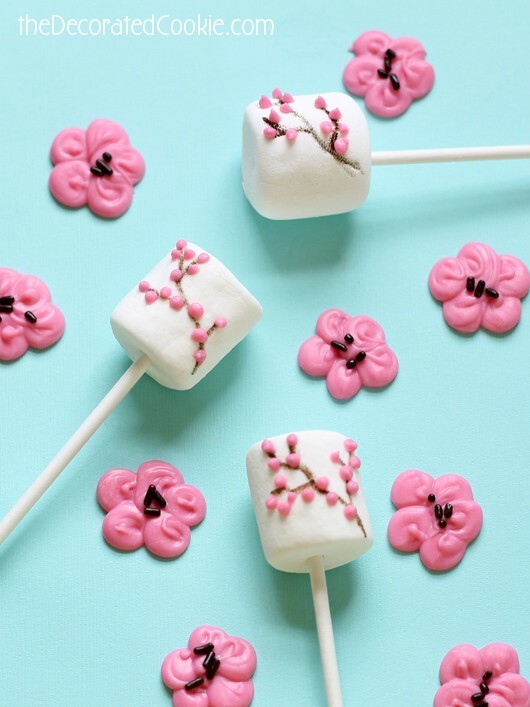 With the leftover pink melts, you can make cherry blossom candy. Line a baking tray with wax paper. Pipe five dots of melted pink candy on the tray to form a flower. Sprinkle a few chocolate jimmies on top and let set. 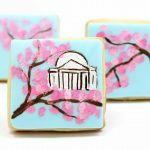 Here are some cherry blossom treats from years past. 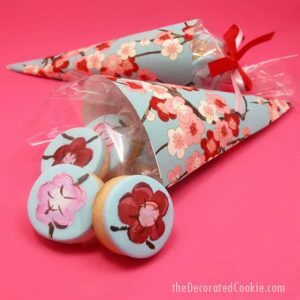 I always love your cherry blossom treats. 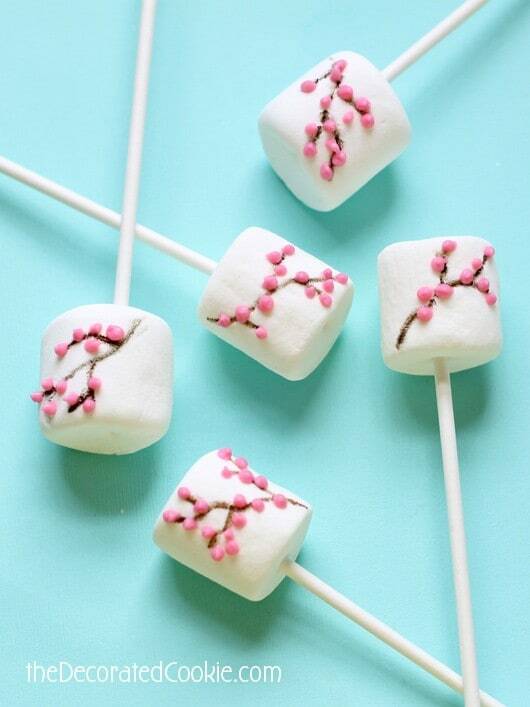 The marshmallows are so pretty!